The World Health Organization and its member states have identified substandard/spurious/falsely-labelled/falsified/counterfeit (SSFFC) medical products as a serious threat to patients and public health. 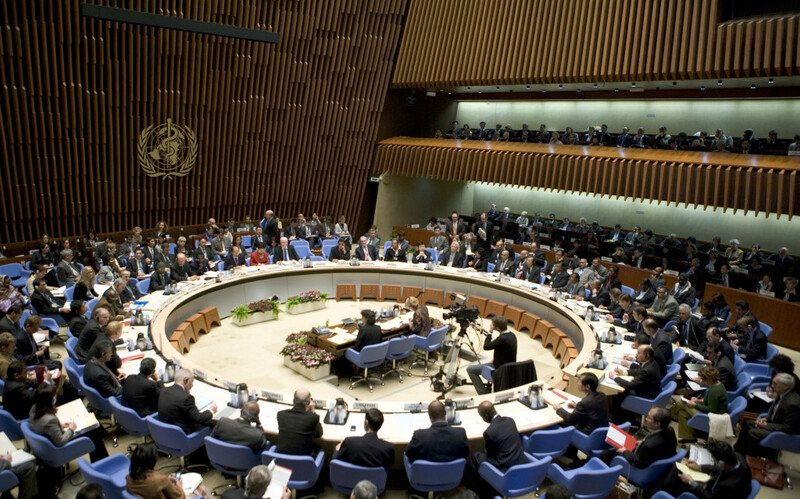 SSFFC medicinal products were discussed today by the WHO Executive Board and its member states. Fight the Fakes is pleased to announce that partners FIP and IFPMA made statements on the issue of falsified medicines and the need for joint, coordinated effort. FIP praised initiatives from governments and public and private sectors in tackling fake medicines. However, it called for further coordination and consistency at both local and international level. FIP’s statement was supported by partner WHPA. IFPMA highlighted the key role of education and knowledge as a means to increase awareness of the subject. In addition, IFPMA paid tribute to Fight the Fakes for the campaign’s work in this area. IFPMA also welcomed the WHO’s decision to accept the term ‘falsified’ in regards to fake medicines.